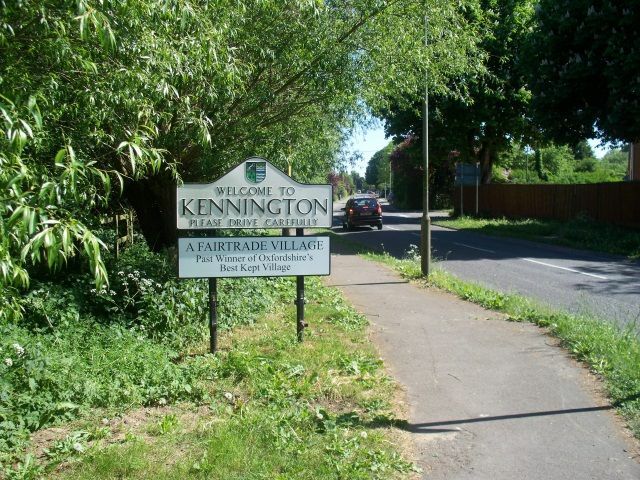 Kennington Osteopathic Practice was established in 2013 by Sophie Jones, a registered osteopath. 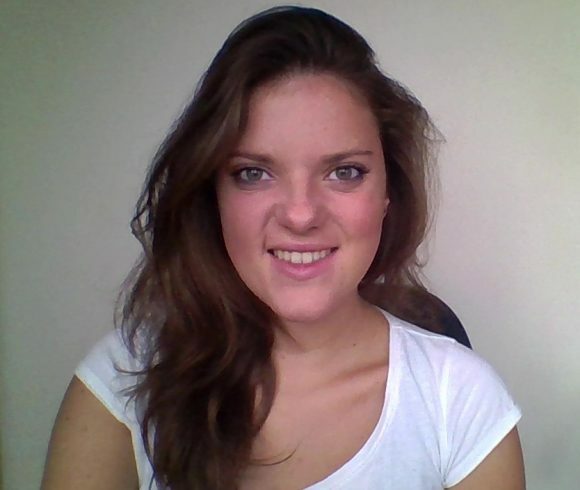 Sophie graduated from Oxford Brookes University with an honours degree in Osteopathy. Since moving to Oxford, Sophie became aware of the high costs associated with living within the Oxford area and the distinct lack of parking. 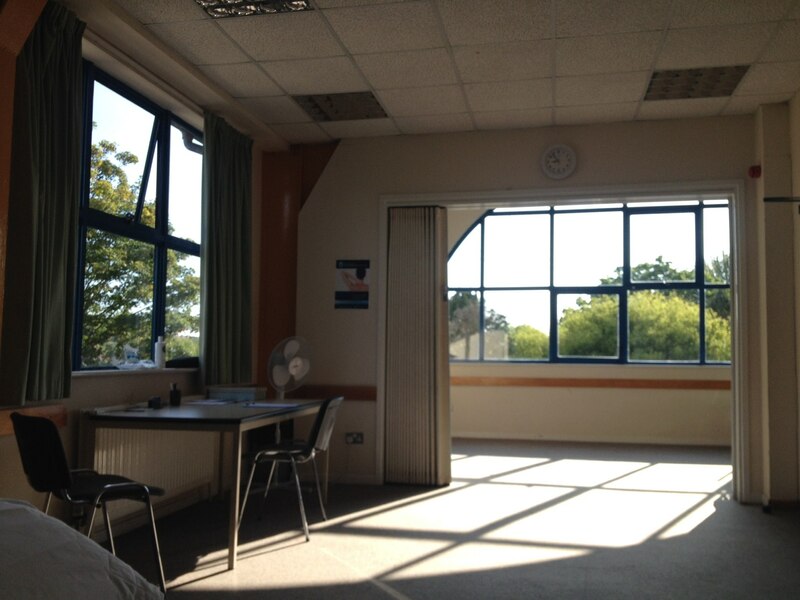 Sophie decided that the main factors that the practice should provide were a high quality service for Osteopathy, while aiming for this to be affordable, along with free car parking within the Oxford ring road. 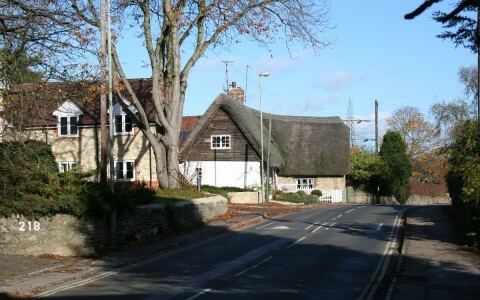 The practice is located within The Village Centre building in the heart of Kennington, Oxford, which offers plenty of free parking and disabled access. Since opening the practice, Sophie has been fortunate enough work alongside some other great local professionals. We are all very much dedicated to providing excellent care to all our clients and patients. 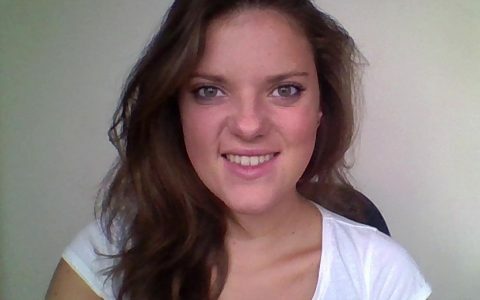 Please feel free to give Sophie a call on 07787 404419 for a free no obligation chat today! 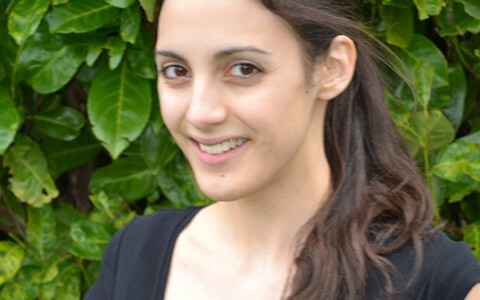 Hannah Parr joined Kennington Osteopathic Practice in January 2017 after graduating from Oxford Brookes University with a Bachelor in Osteopathy. During this time, she discovered the importance of treating the body as a whole and the power of touch, allowing her to have a more holistic approach. 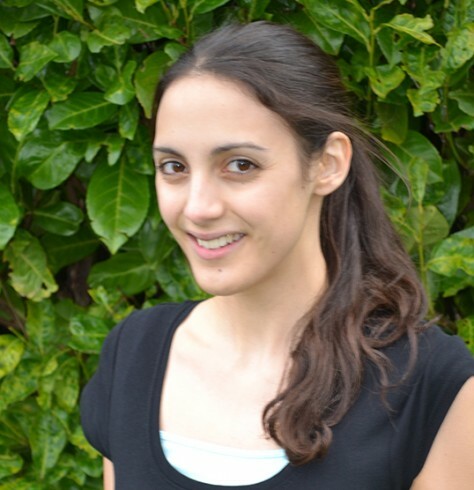 Hannah’s strengths are her ability to detect even the slightest dysfunction within the body, she is a perfectionist. 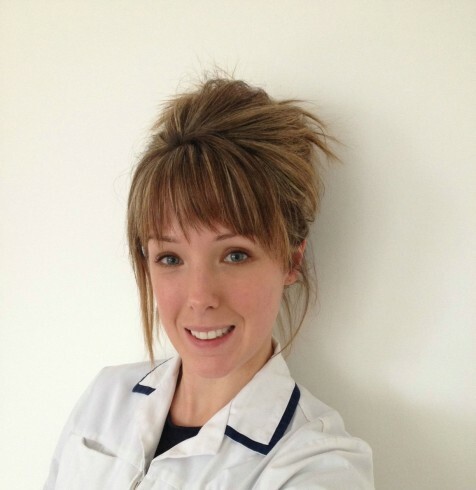 Hannah’s personable approach means that patients are instantly relaxed whilst in her presence. Hannah and Sophie work hard at the practice to educate their patients on the importance of an overall wellness of the body, both inside and out. 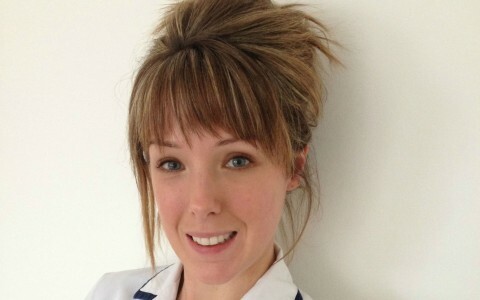 Hannah discovered osteopathy when she constantly injured her ankles while dancing allowing her to see the benefit of manual therapy. As well as osteopathy, she is also the secretary and operations manager of Fluid Motion – a water-based rehabilitation programme which provides specific and personalised programmes for the community in public pools around Oxford. She also provides 1-to-1 hydrotherapy. 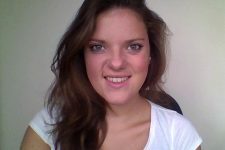 Hannah is registered with the General Osteopathic Council (GOsC). Registration number 9186. 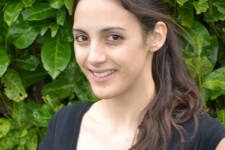 My name is Sophie Jones and I am the owner and principal osteopath at Kennington Osteopathic Practice, Oxford. I graduated from Oxford Brookes with an honours degree in osteopathy. I enjoy treating patients of all ages and specialise in treating patients with headaches and sporting injuries. I started the practice in 2013 with the hope of bringing affordable and accessible osteopathy to Oxford, the practice also provides lots of free parking! What do you do in your spare time ? I LOVE animals. I have a horse named Seaumus (Mus), a pony called Daisy and a cat called Thomas. They pretty much take up all of my time. I live with my partner, Tim and we both love to travel. I particularly love Asia and in he last few years have been to Thailand, Borneo and Hong Kong. I hope to take the equine and canine osteopathy course in the next few years, with the aim to treat horse and rider. Why did you choose osteopathy ? What are your specialist areas ? My key areas which I really enjoy are treating patients with headaches. Headaches can be really debilitating to people and can be complex to treat in their nature due to having many things that can cause them. I find it really rewarding when patients are relieved through my treatments, it really is the best feeling! I use a wide range of techniques from gentle mobilisation to spinal manipulation. 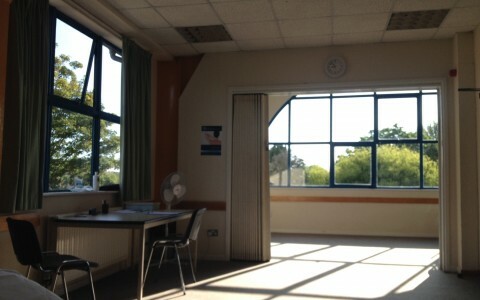 My treatment approach is holistic and patient centred. I am registered with the General Osteopathic Council and am a member of the British Osteopathic Association. I am also registered with most major health insurance companies. 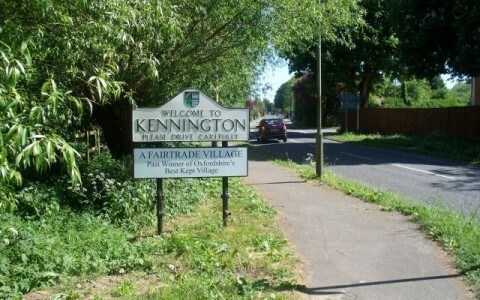 Principal Osteopath and founder of Kennington Osteopathic Practice. PM Pilates Instructor and Physiotherapist.